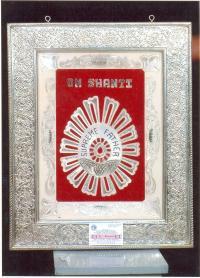 A large variety of extremely exquisite and contemporarily designed Silver Photo Frames are available with us. As engraved with superb craftsmanship, it seems very beautiful. 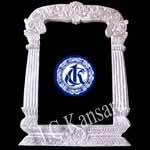 Our Silver Photo Frames are suitable for holding numerous types of photos.